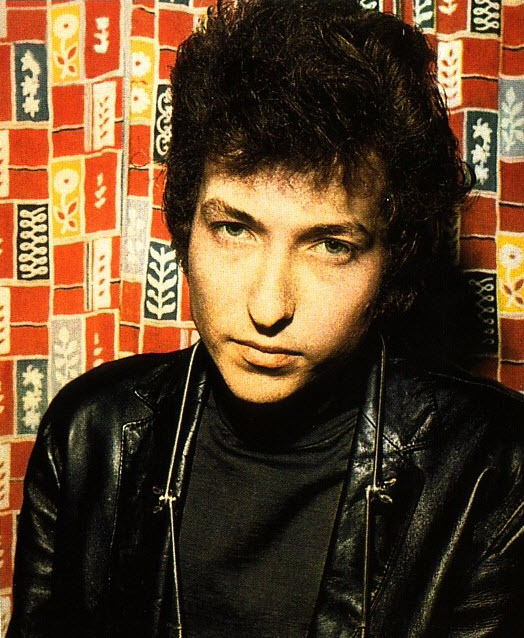 …When Dylan and Robbie Robertson arrive at their Denver hotel at 3AM, they jam in Dylan’s hotel room for an hour. Shelton tapes the session on his portable reel-to-reel. Although it is just three days after Dylan completed Blonde 0n Blonde, Dylan and Robertson work on three new songs that, had they been given titles and not simply forgotten by Dylan, might have been called “Positively Van Gogh,” “Don’t Tell Him,” and “If You Want My Love.” Dylan then plays “Just Like a Woman” and “Sad-Eyed Lady of the Lowlands” for Shelton’s benefit, before deciding it is time to get some sleep. The music can be found on cd #6 in the bootleg “collection”: Jewels & Binoculars (26CD set). Bob Dylan (guitar & vocal) & Robbie Robertson (guitar). When I’d ask why the painting was deadly.. These were all available on the Bootleg Series, Vol. 12: The Cutting Edge exclusively at the BobDylan website in an exhaustive limited-edition set (18 CDs and nine vinyl singles, with 379 tracks and over 20 hours of music, a 170-page large-format book, and copious memorabilia) that will set you back a cool $600. It contains every moment of tape, every fragment and misstep and mumble, no matter how trivial or indispensable. These tracks are on Disc 18 with other “hotel” recordings. I’m not even sure its still available. Doesn’t look like you can get the Collectors edition no more. Except ebay and such. As for the Denver tapes. It’s funny that the bootleg “Jewels and Binoculars” has six tracks named Positively Van Gogh (around 10 minutes all told); The Cutting Edge has three tracks (2 minutes). I refuse to die before I see the complete lyrics to the Van Gogh song, the ones sung after the tape ran out. As far as I know, they haven’t been included in any of the lyric books. Maybe they’re in the Tusla archives. I’d hate to think they were lost in the flood. But then she’d press and I’d say, “You see that painting? And I’d say, “Does the girl in the calendar doubt it? How strange to see the chandeliers destroyed . . . The first photograph is not Denver! “If you want my love” knocks all these ones out of the park… in my opinion anyways. What a creative period! Much like his gospel period, where he had TOO much material to get on one album. Amazing. Great stuff, thanks for posting! Possibly my favourite unreleased Dylan song….Van Gogh could have been a classic!